Discover Jordan Liberty's Youtube and Instagram stats, most viewed videos and tag analysis. 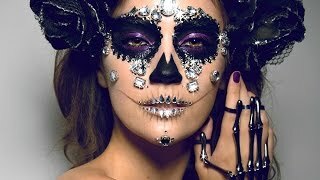 Jordan Liberty is a pro makeup artist and photographer in Los Angeles. Proud to be the "black sheep" of beauty, Jordan disregards silly social media trends in lieu of enhancing individuality and creating fierce editorial looks from a makeup artist's perspective. This channel follows his journey as a pro artist, personality, and survivor. Recent clients of Jordan's include Urban Decay, Anastasia Beverly Hills, Benefit Cosmetics, and NYX; and his work can be seen most recently in LADYGUNN, Allure, On Makeup, Glamour and Make-Up Artist Magazines. Allure "Best of Beauty" award winner 2015. The Makeup Show "Artist of the Year" 2017. Get inspired by discovering the TOP 100 Youtube videos of Jordan Liberty. 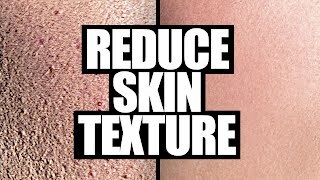 How to Reduce Skin Texture | 5 Easy Steps! Bad Makeup Habits to Break! Soft Smoky Lined Eyes | Day to Night! Discover which video tags are used by Jordan Liberty for the most videos.